Discussion about violence against men, inspired by the international #MeToo campaign, has been going on for months now as many male celebrities have come forward with their stories. 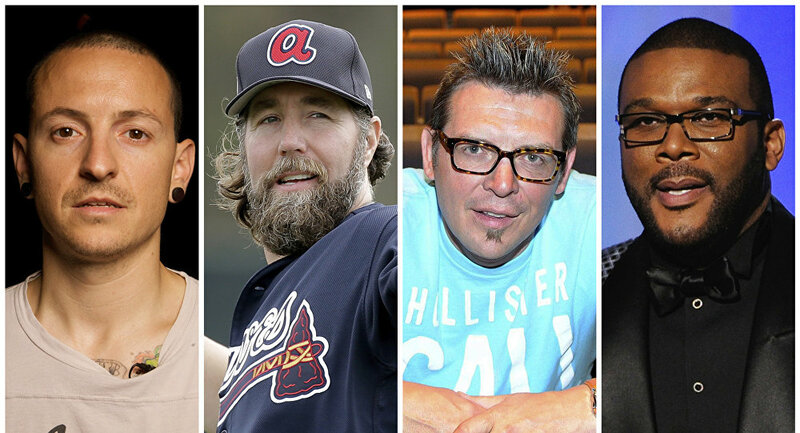 Among the celebrities who have taken that step are former pro hockey star Theo Fleury, Cy Young-award-winning baseball pitcher R.A. Dickey; film director Tyler Perry; actors Tom Arnold and Anthony Edwards; and the late Chester Bennington, lead singer for the rock band Linkin Park. However, the awareness campaign for men is not even close to the amount of noise the #MeToo movement has received. Chris Brown, a music professor at the University of Minnesota, admitted to feeling loneliness due to the fact that the #MeToo movement primarily aims at supporting women who have faced abuse. “Men are historically considered the bad guys,” suggested Brown, referring to public attitudes. “If some men abuse women, then we all are abusers ourselves… so therefore when it comes to our being abused, we deserve it,” APNews reported. 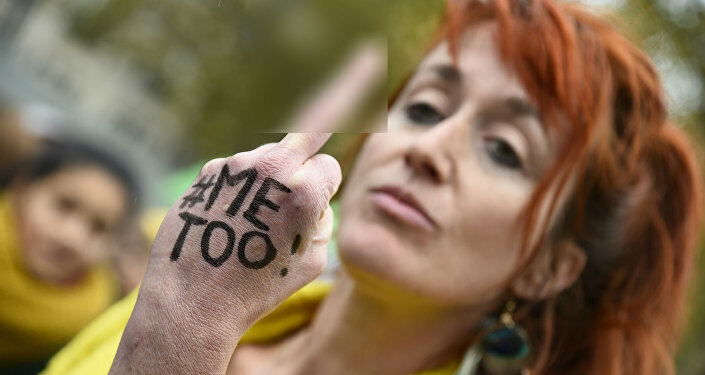 Brown’s sense of alienation from the #MeToo movement is shared by other abused men, some of whom have been using the #MenToo hashtag on Twitter. “We’re never necessarily welcome to the parade,” said Andrew Schmutzer, a professor of biblical studies at Moody Bible Institute in Chicago, who has written about being abused as a teen. “As a male survivor you’re always an adjunct,” he said. “You’re never the leading subject of a conversation,” he added. Psychologists who work with a group called MaleSurvivor support the findings of multiple studies that show that about one in six men in the US have experienced childhood sexual abuse, compared with one in four women. 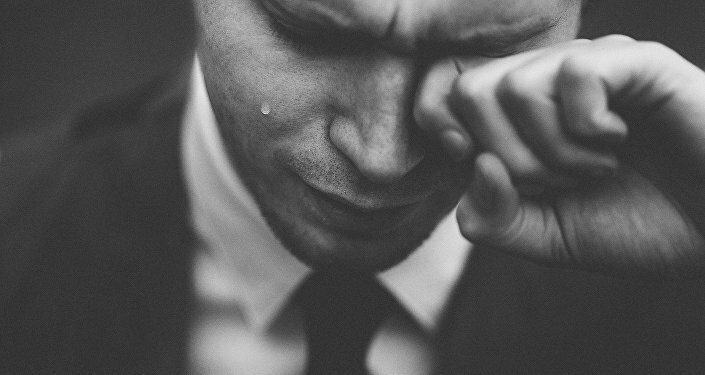 Despite such data, experts say many men are unwilling to open up about the abuse they experienced or to seek professional help because of social stigma and feelings of shame. ​According to some specialists, such as psychoanalyst Richard Gartner, it becomes helpful for these men when prominent men such as actors, music stars and athletes come forward to share their experience. “Women have waited so long to get their due, so maybe there’s an attitude of, ’Don’t take away my voice,’” Cook said. “But it’s not a competition. Men also have been waiting a long time, and they shouldn’t have to wait. They should be heard now,” AP News reported.